I was not sure if this was the correct cartridge for my system so I contacted the seller and received excellent service and assurance. I ordered the cartridge which arrived very quickly. It was easy to fit and is working far better than the original. Thanks to Finefilters for a super service. From the moment I contacted FinerFilters I had very good customer service. I needed help to ensure the filter would fit my kitchen tap. We were able to ascertain that FinerFilters had the filter I needed and it was put in the post the same day. Thank you so much I will be back for replacements in due course. Exactly what I required as I bought it with the three way tap and it is an excellent product. the technical support has been outstanding. 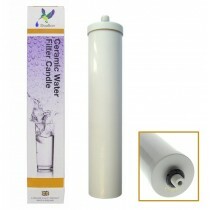 The filter is used on our narrowboat and provides a good quality drinking water. 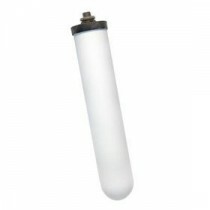 A filter lasts us about six months and is easy to change. Finer filters are easy to deal with .